If you're interested in becoming a Member, please contact the RRDS Chair. 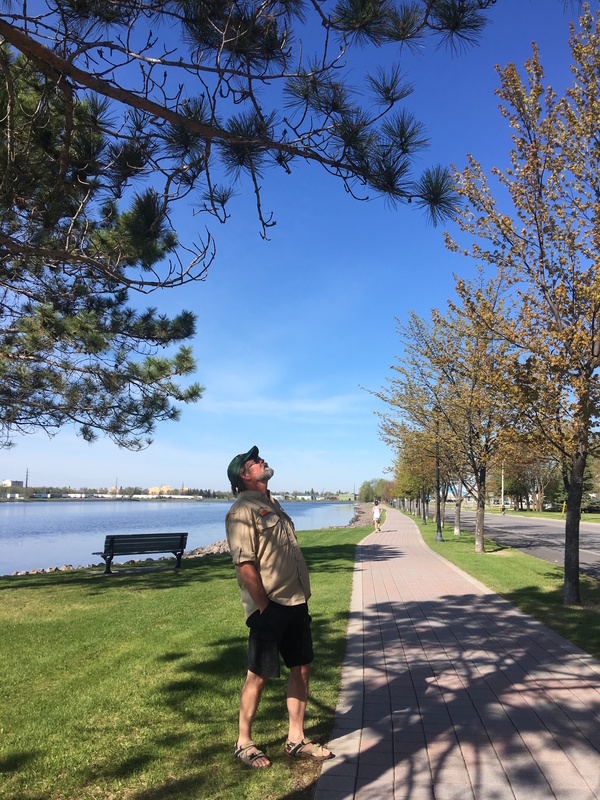 To advance the responsible care of nature in the Rainy River District for benefits now and in the future. 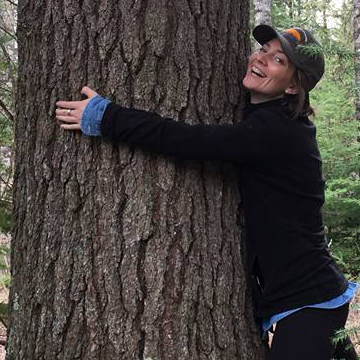 Recent projects have focused on identifying trees along active transportation routes, community tree planting, rehabilitating streams, wildlife habitat improvement, and a wild foods workshop. Each year, RRDS supports the local Ontario Stewardship Ranger Team, comprised of a team leader and four youth born in a particular year (the Ontario Stewardship Rangers for the 2015 summer were all born in 1998).